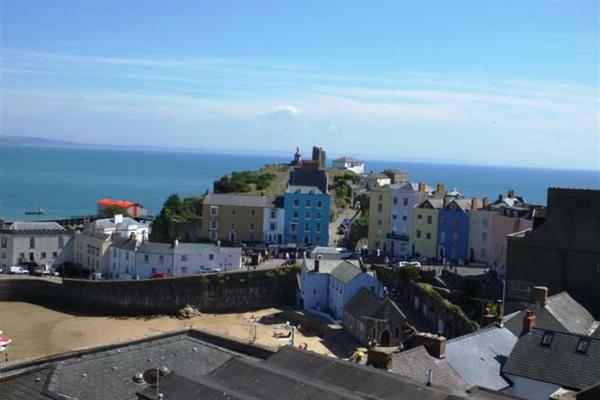 There is one holiday cottage to bring to your attention this week, and that cottage is: "Clifton House in Tenby". Clifton House in Tenby - Clifton House in Tenby is a Georgian cottage in the centre of town. Clifton House sleeps 12 people.